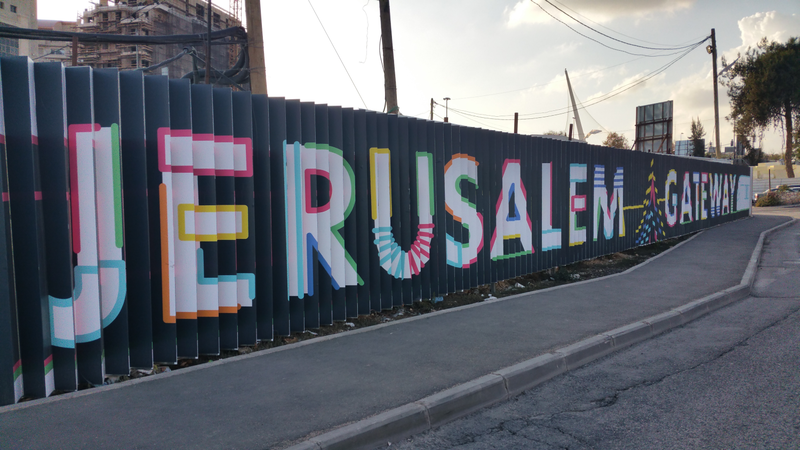 Jerusalem Gateway is an urban renovation project that began in the recent month in the entrance to Jerusalem and is set to be finished in 2030. 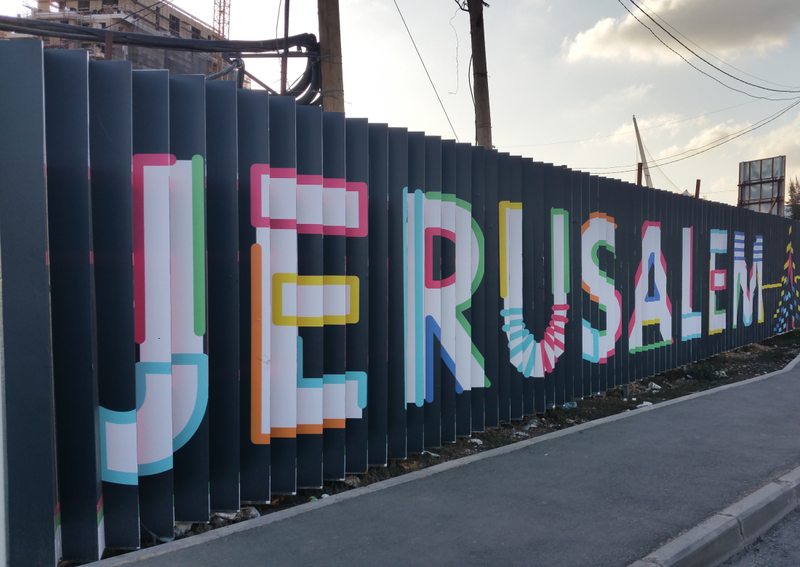 At the end of the project, Jerusalem Gateway will be a strategic and bustling junction of transportation, commerce and culture. A project in this scope faces the challenge of encountering the opposition of residents. 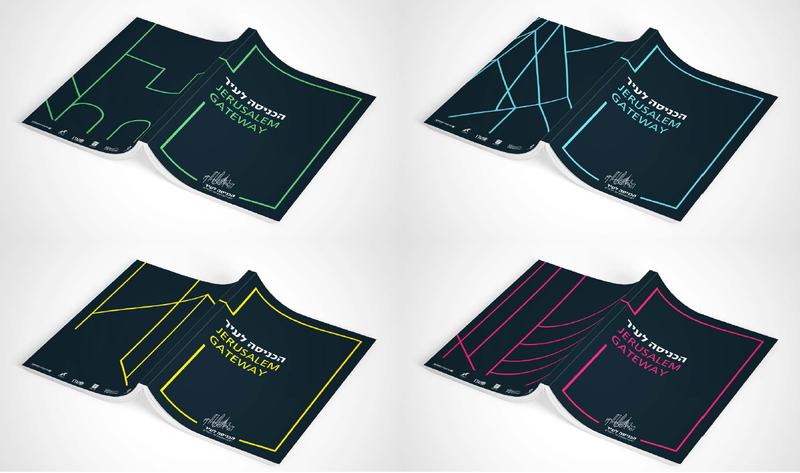 The city wanted to communicate the project’s vision in order to engage the city residents’ sympathy and support. 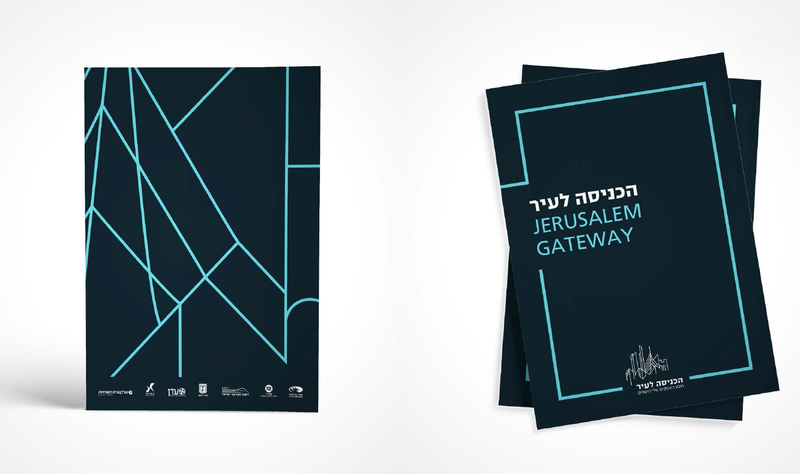 We created a branding and visual language revolving around a contemporary fantastic structure, introducing Jerusalem Gateway as a modern, innovative business quarter standing at the front of a historic city. The complex structure, along with its distinctive bright colors, insinuate the numerous future applications of the area. The result is a dynamic tapestry of elements addressing both local and international audiences in a current and clear language. 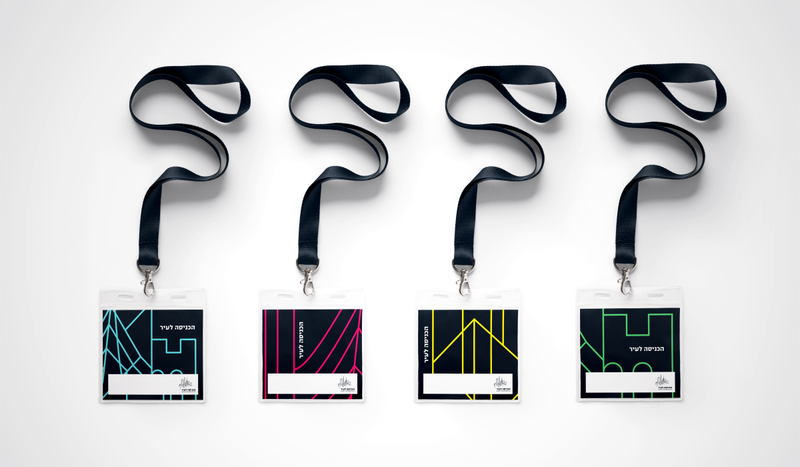 The project is in collaboration with Ran Wolf Urban Planning.